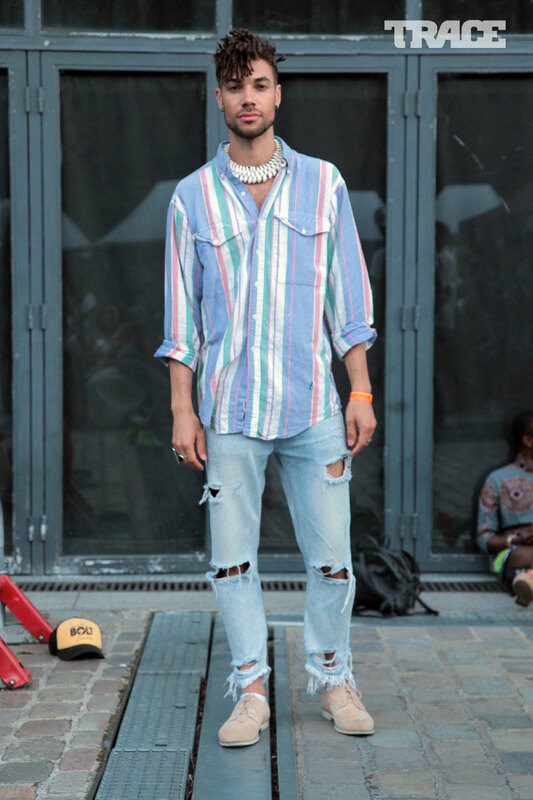 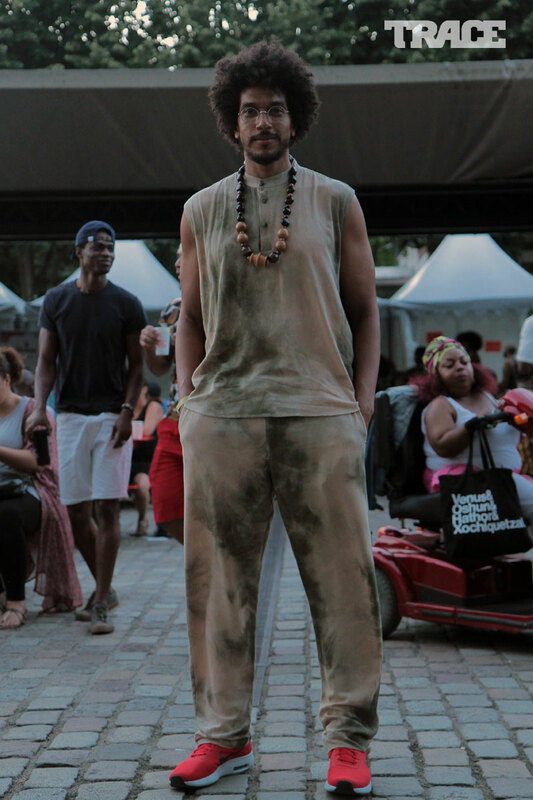 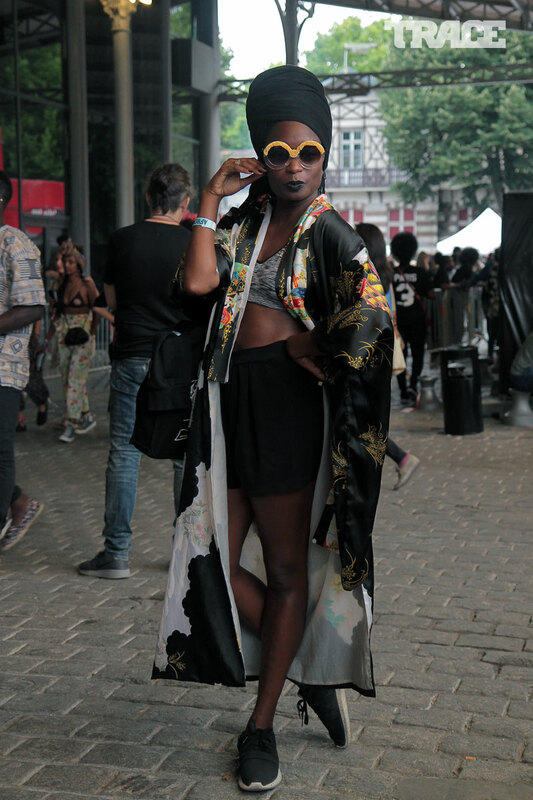 Street style varies wildly from festival to festival, nevertheless, thousands of devout attendees of summer music events tend to adopt dress codes that align with the spirit of a particular festival. 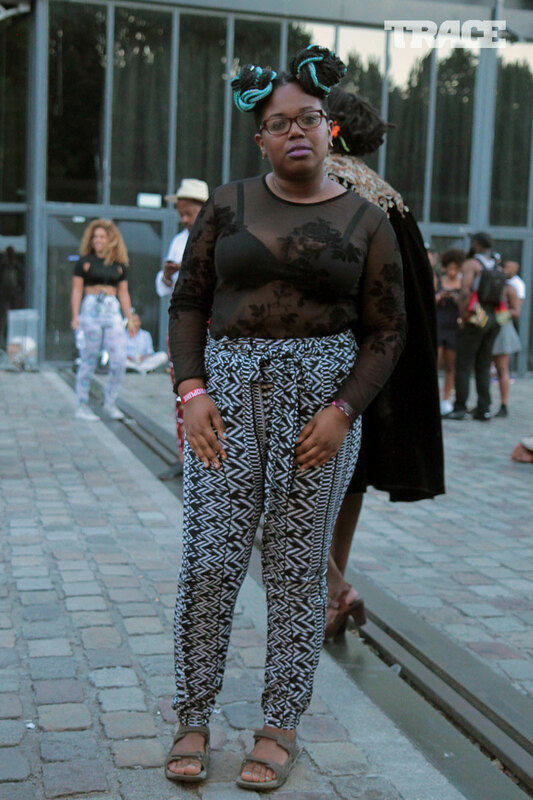 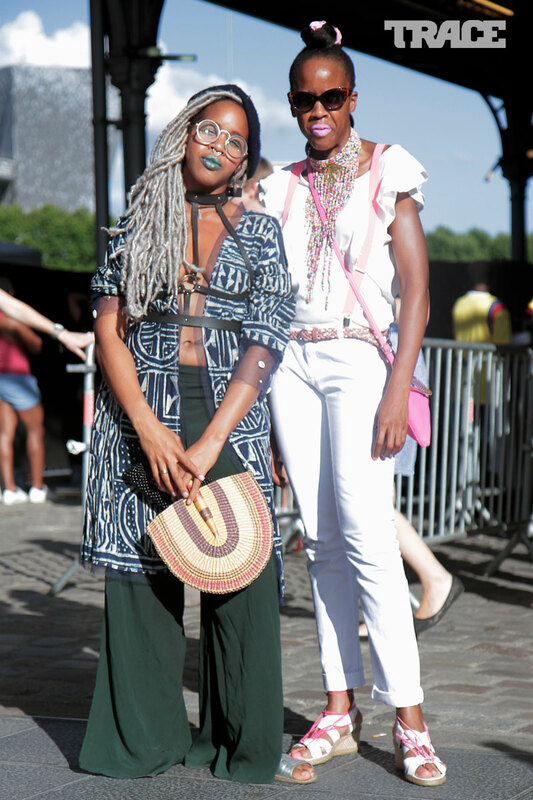 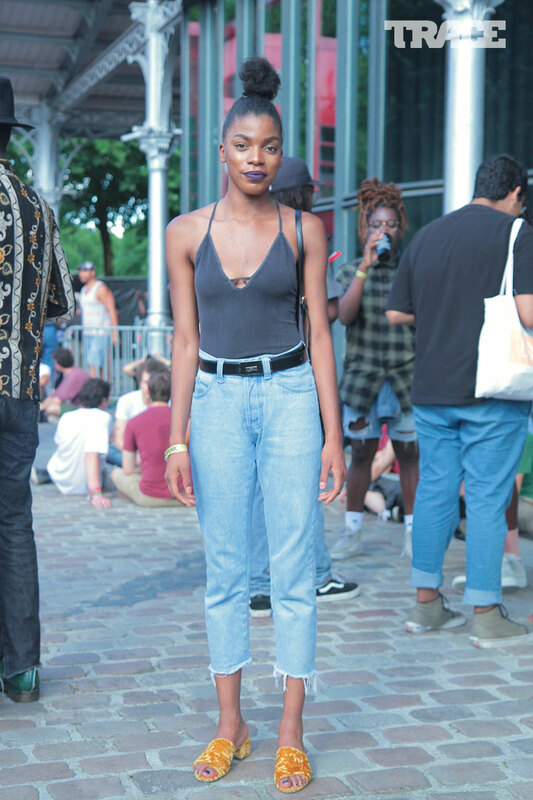 Afropunk Festival is that kind of festival. 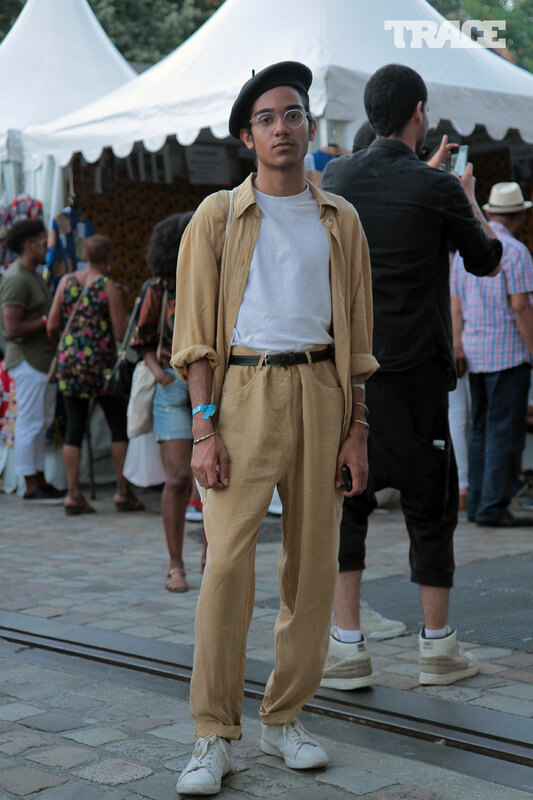 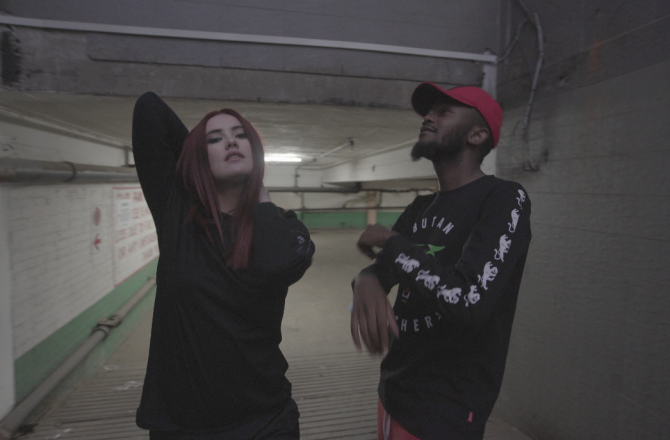 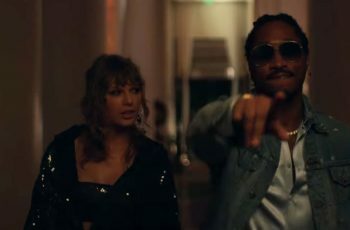 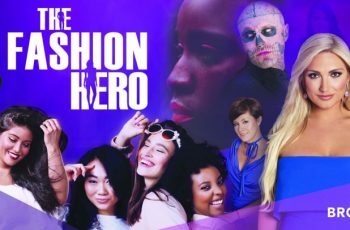 The kind where there is no shortage of self-expression, where style aligns less with the particular sartorial traditions of a subculture and more with the change-seeking philosophy. 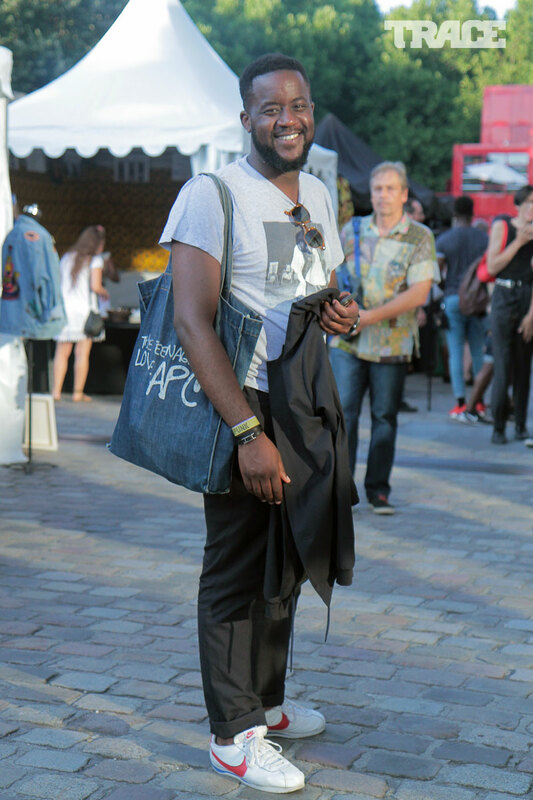 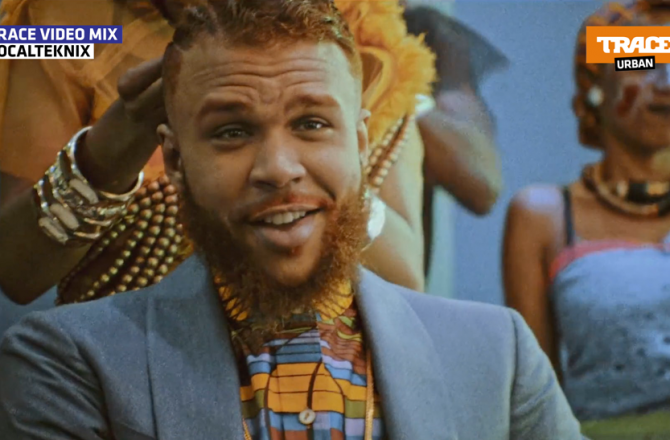 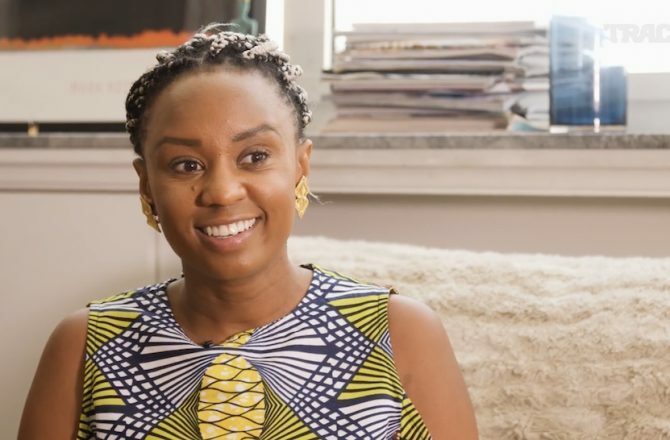 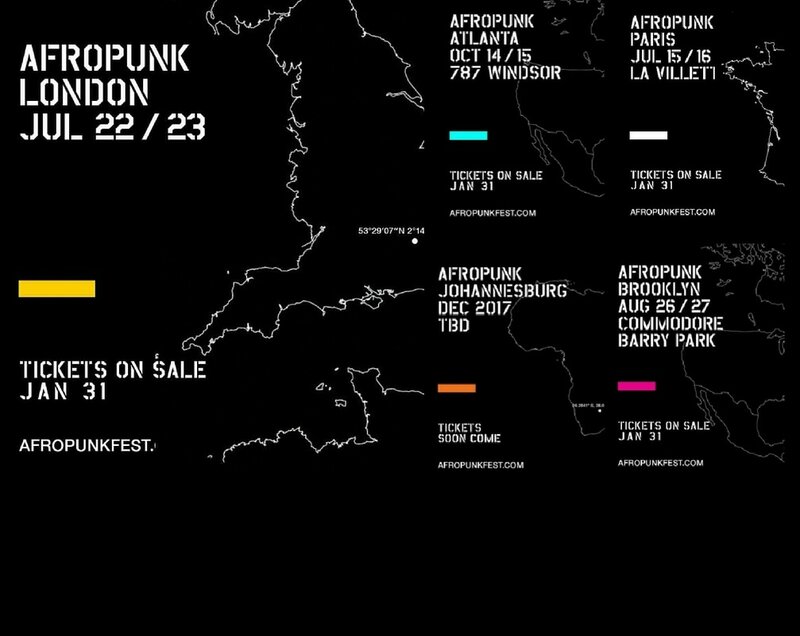 In a short amount of time, Afropunk has transformed from a small, music and activism movement to a global community with festivals in Brooklyn, London, Atlanta and now, Paris. 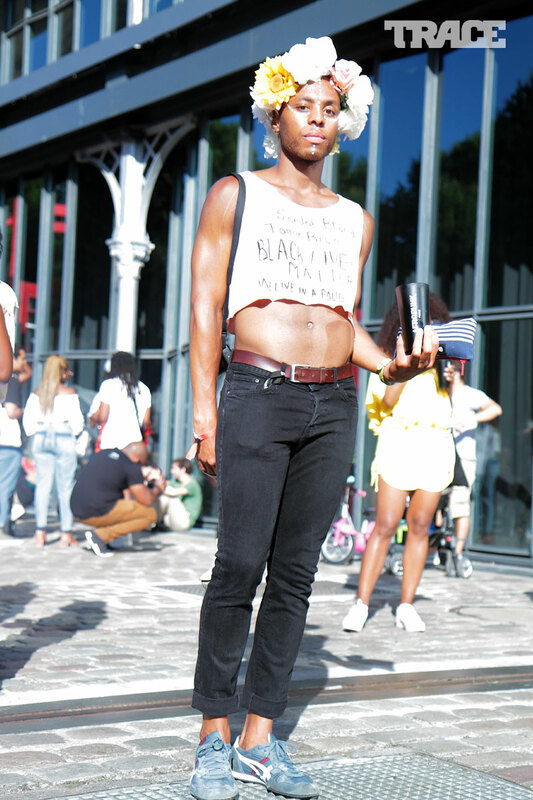 It is a place where lines of booths dubbed “Activism Row,” bring out music lovers and believers in change in equal measures, and giant banners promoting an inclusive experience hang next to every stage proclaiming “no homophobia, no sexism, no ageism,” and a long list of other prejudices that will not be tolerated. 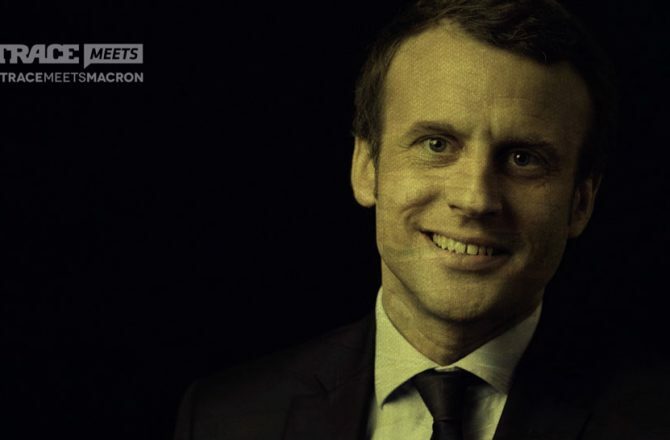 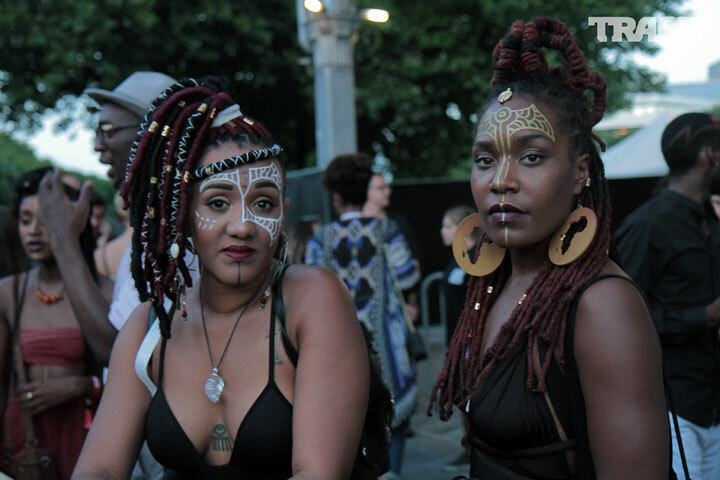 Perhaps that kind of environment provides subtle encouragement for people to come as they are, or as who they want to be. 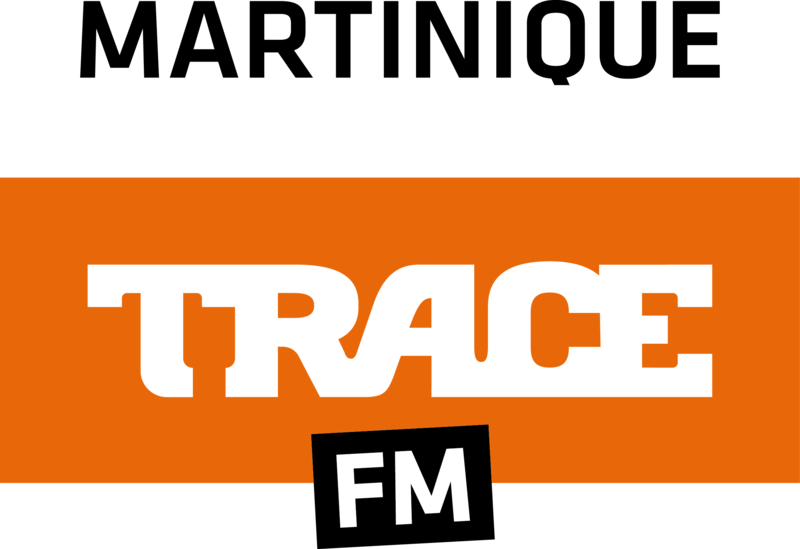 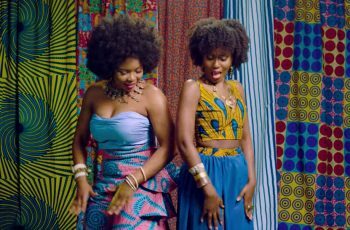 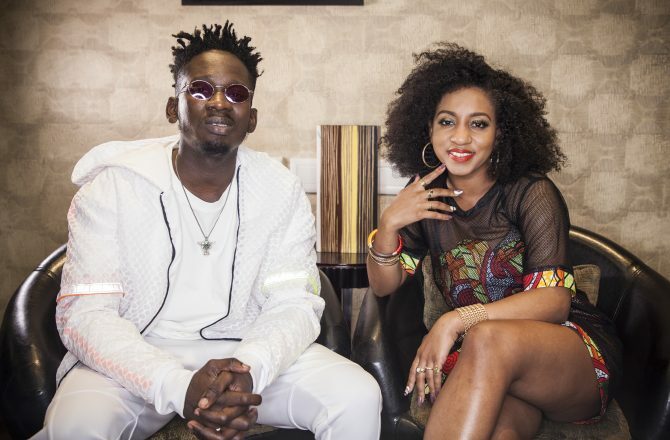 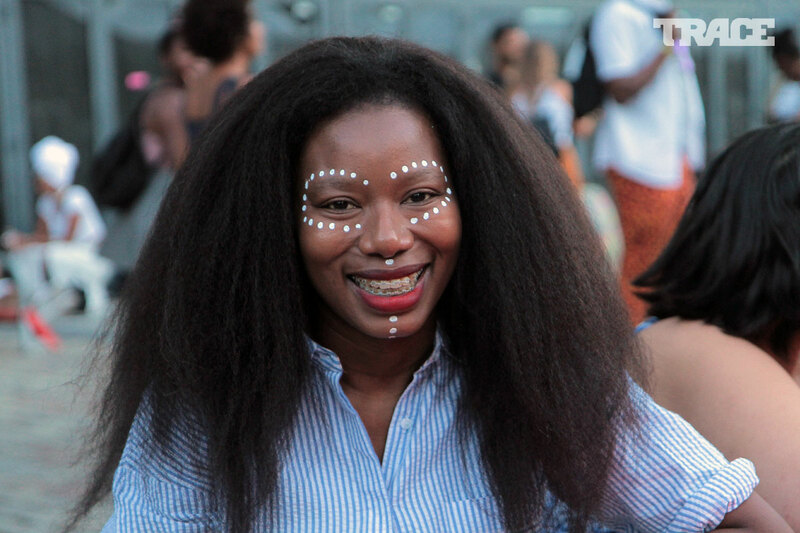 TRACE is a proud worldwide partner of Afropunk Festival, so make sure to check out when the festival is coming near you ! 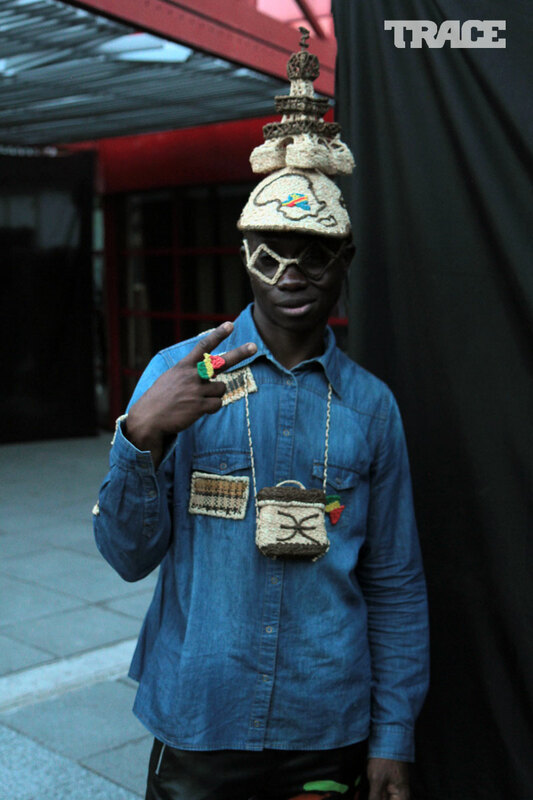 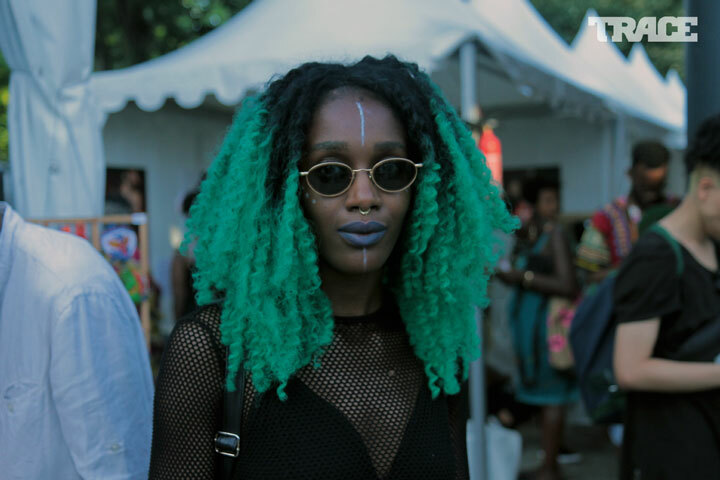 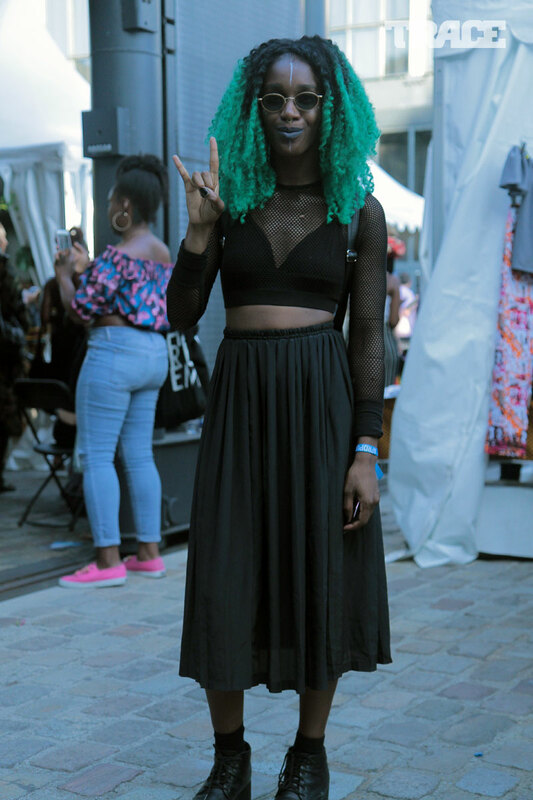 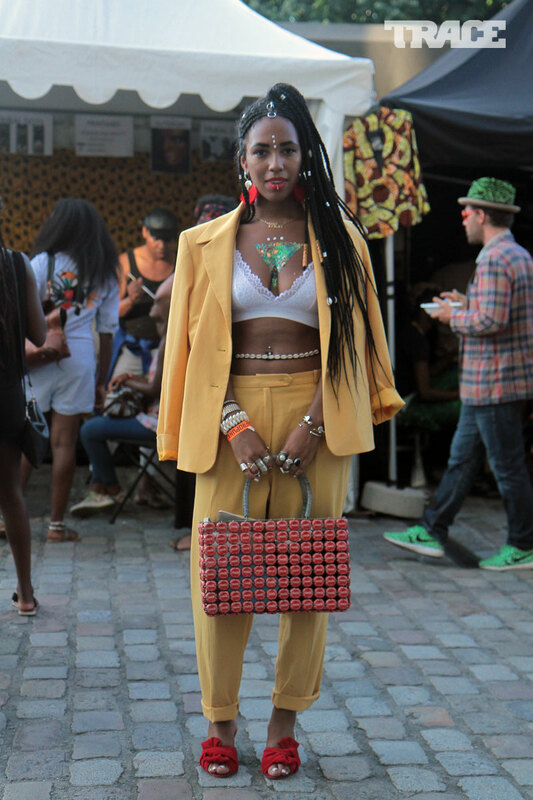 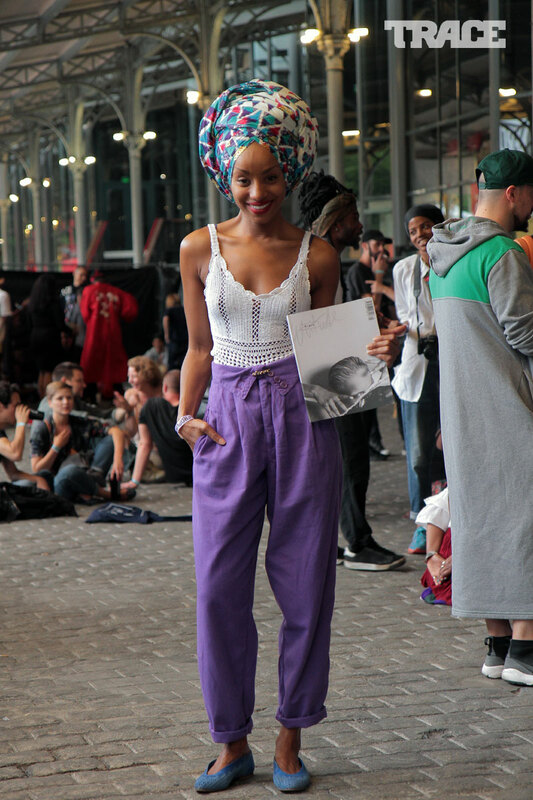 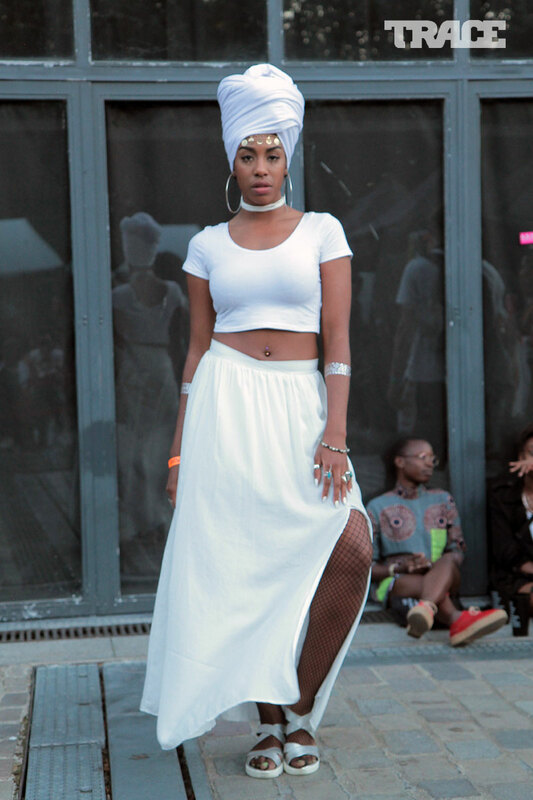 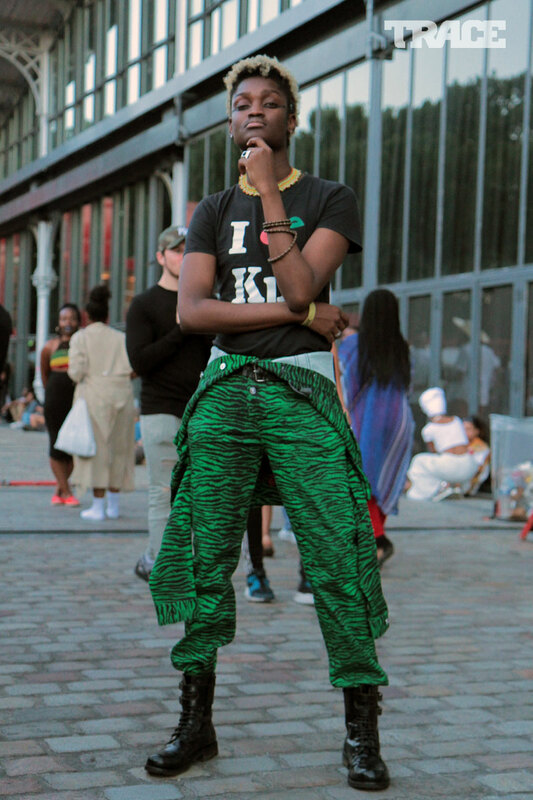 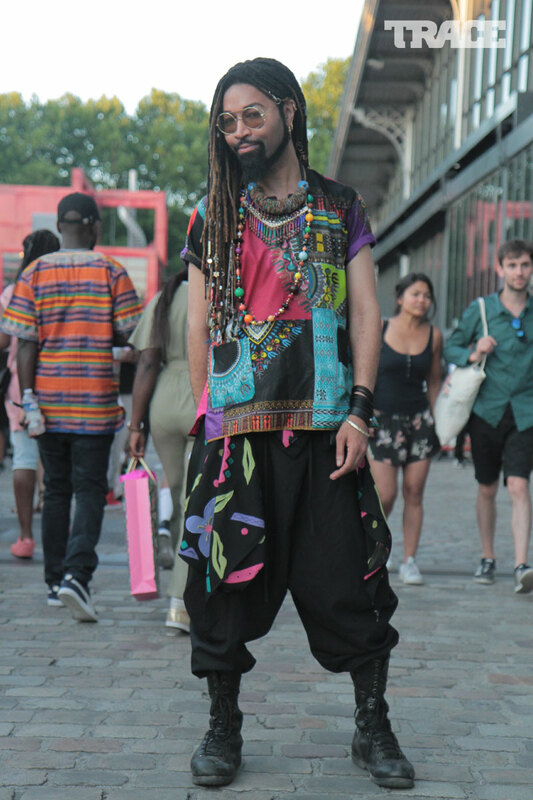 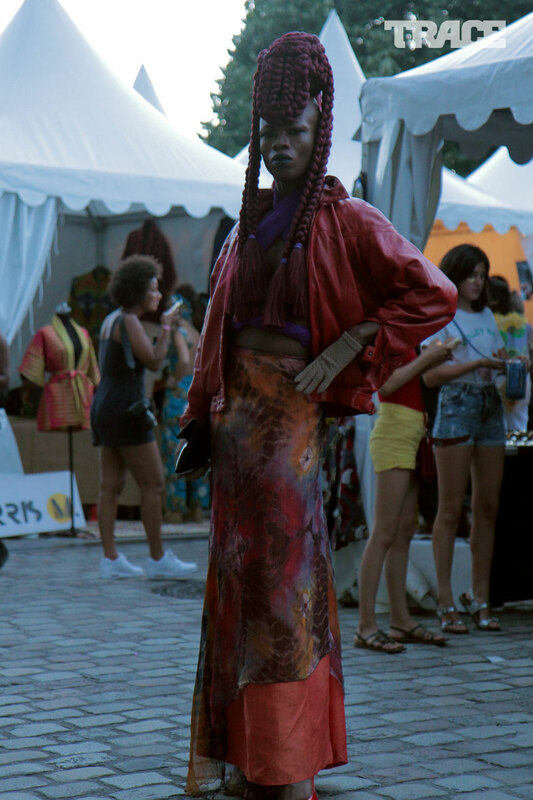 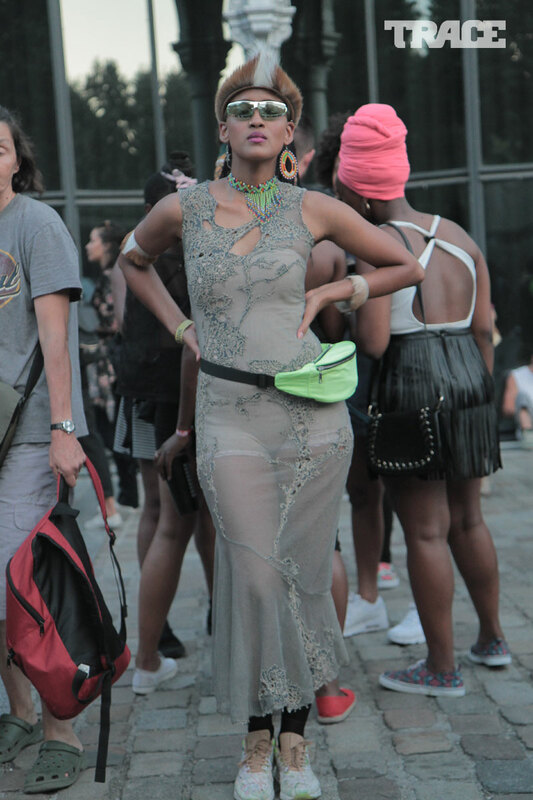 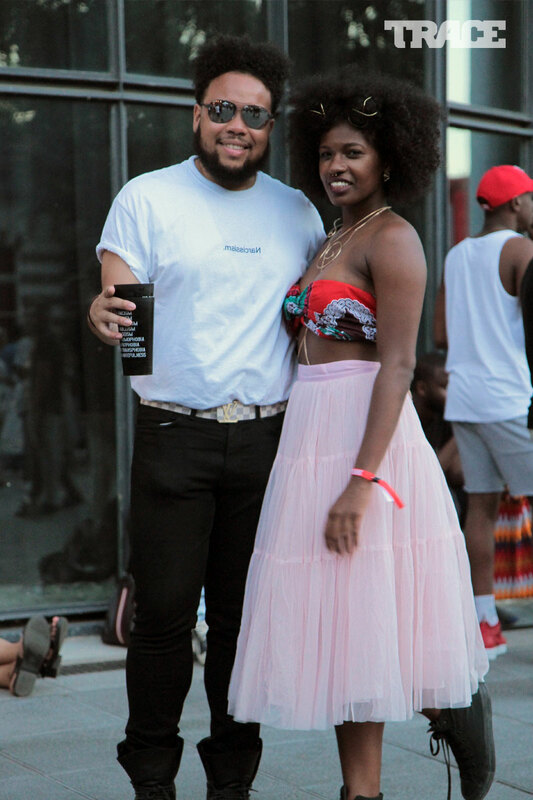 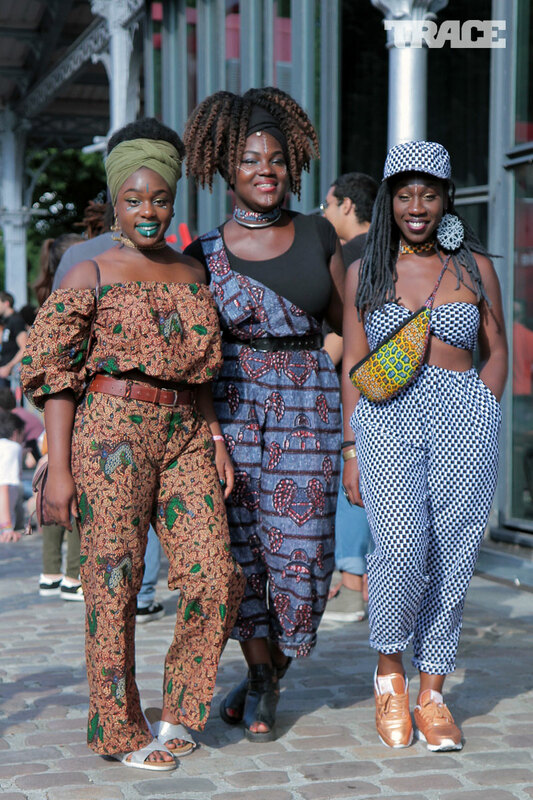 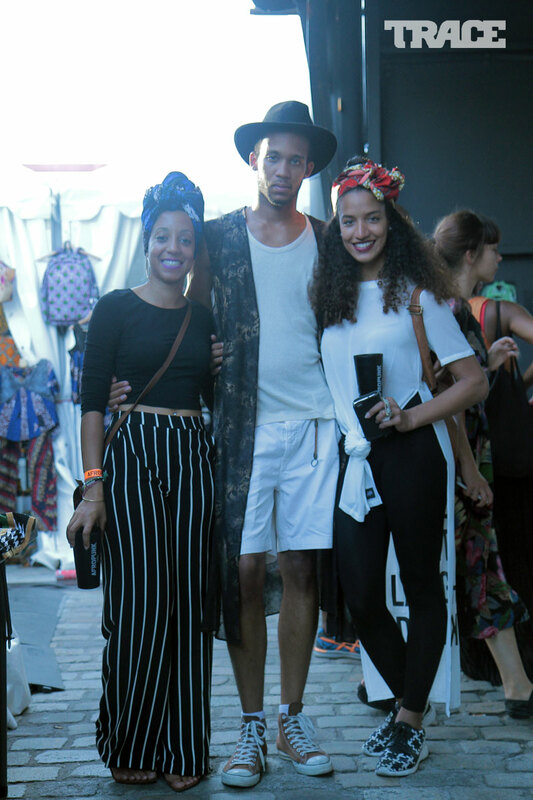 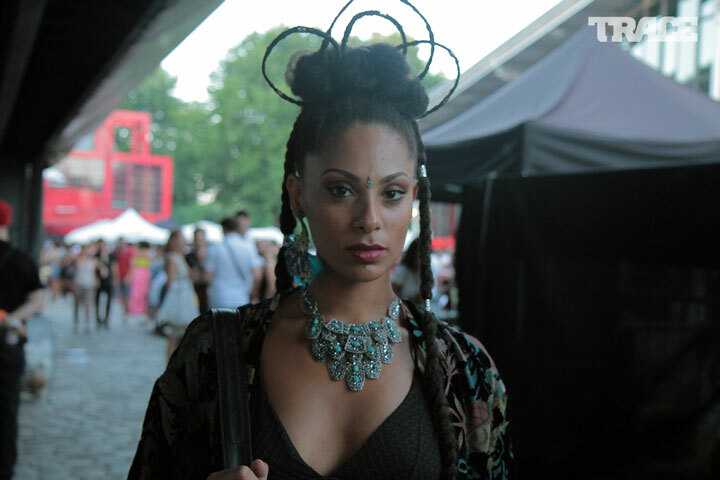 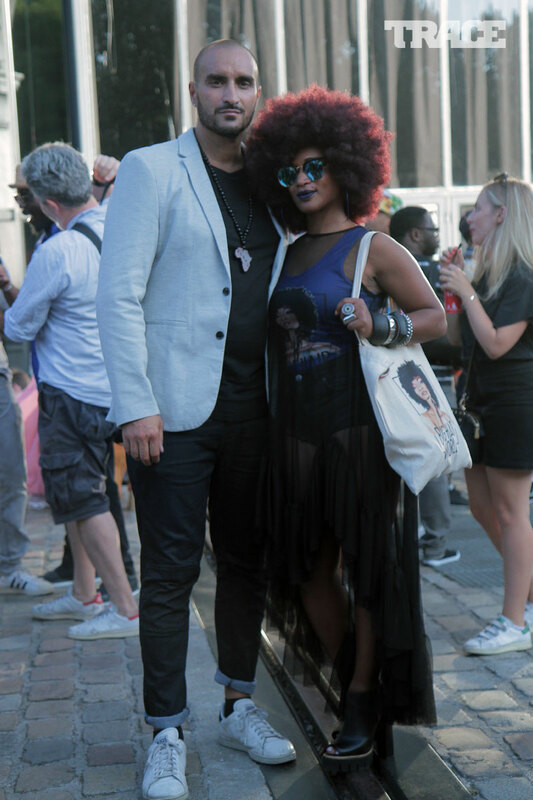 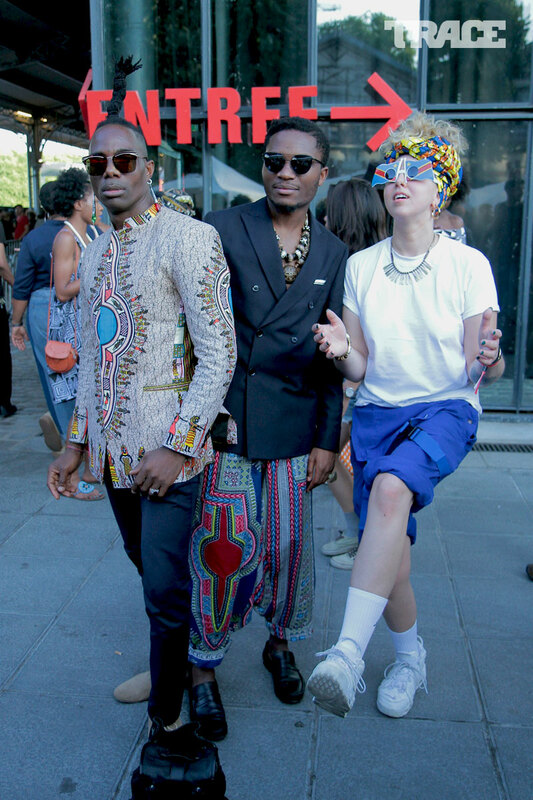 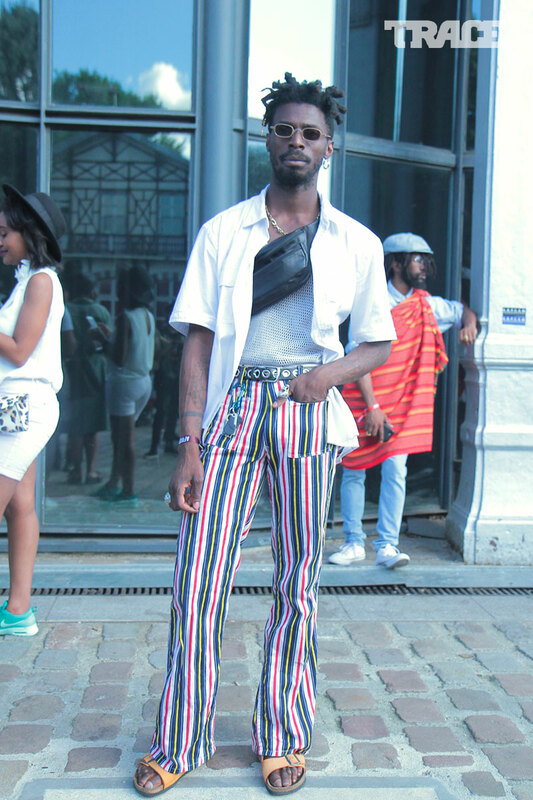 And don’t forget to take a look at the most beautiful, wild and wonderful street style from Afropunk weekend in the gallery above ! (c) TRACE / Lysiane N.